I purchased my first stocks right after I graduated in 2015. Back then, I didn’t even know what value investing was and made terrible choices. 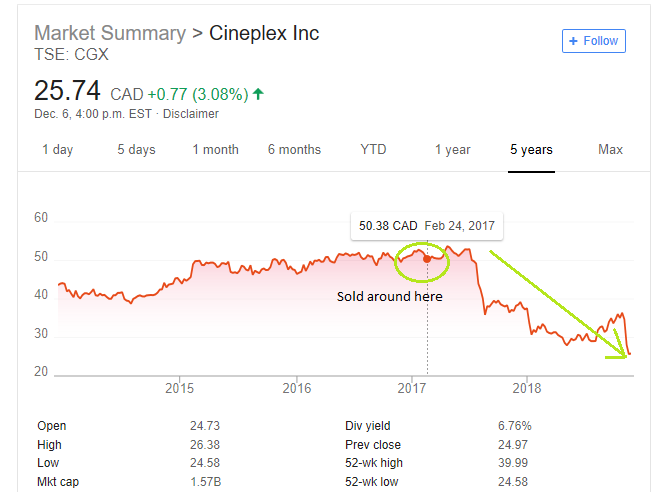 I just wanted to share my past embarrassing experience to show that how important it is to learn value investing and how it can help your portfolio performance significantly. Thankfully, I sold most of these positions before the significant drops after learning value investing (I had to hold some of the positions because of the restrictions at current job). It is quite scary to think how my investing life would have been if I didn’t know value investing. I would’ve probably kept losing money without knowing what to do. Instead, I’m currently now beating the market significantly thanks to my knowledge of value investing (as you can see in my portfolio update articles). This is the very reason why I feel very uncomfortable when I see people start buying stocks without understanding the basics of value investing. If you are thinking of starting stock purchases, I really hope you would read my past articles for beginners (click here and here for the articles) so that you can avoid making the same mistakes that I made as a beginner. I hope you learned something from my past embarrassing mistakes. Want to learn more about value investing and start investing wisely? Subscribe to the blog and stay tuned!! !